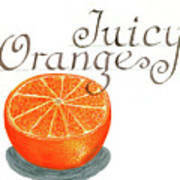 There are no comments for Juicy Orange. Click here to post the first comment. 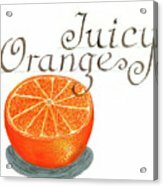 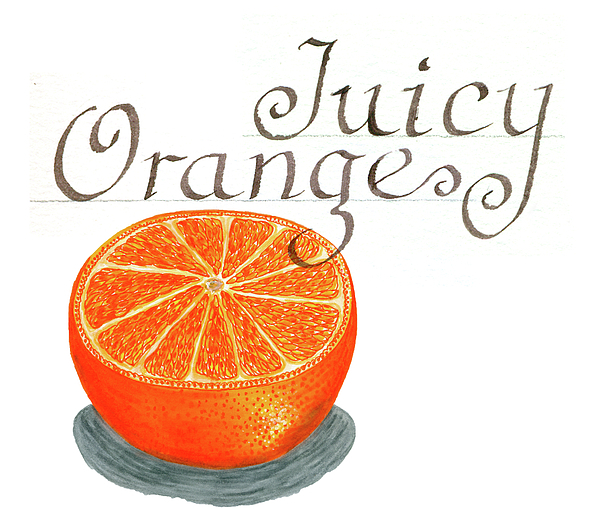 Juicy Orange watercolor painting combine with a traditional hand lettered calligraphy sentiment to create nostalgia for your kitchen, dining room, or restaurant decor.